AirPlay is Apple’s proprietary protocol for casting your iPhone screen to your Apple TV. The operative word here is Proprietary and if you want to use it on a non-Apple device, you’re mostly likely looking at a dead end or a medium sized price tag. As far as getting AirPlay on a Windows PC is concerned, it’s definitely a challenge. 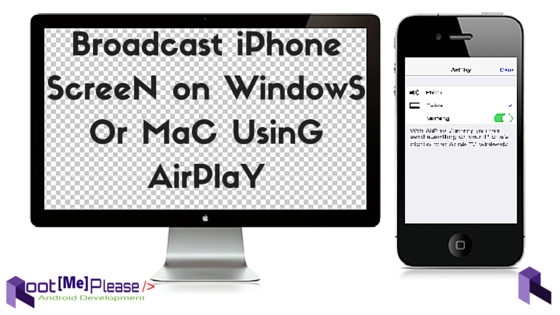 Meet LonelyScreen; a free app for Windows and OS X that lets you cast your iPhone’s screen to your Windows PC or Mac using AirPlay. You only need to install the app on your desktop. 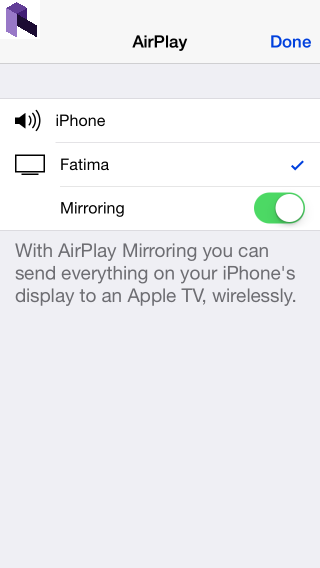 A companion app on your iPhone is not required however, AirPlay must be supported on your device (iPhone 4S and above). Here’s how it works and how well the app performs. Install LonelyScreen on your desktop. Click the name and you can edit it. The name is what you will see on your iPhone when choosing a device to cast the screen to. 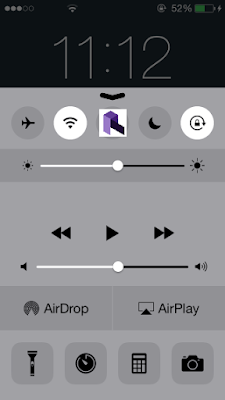 On your iPhone, bring up the Control Center and tap AirPlay. 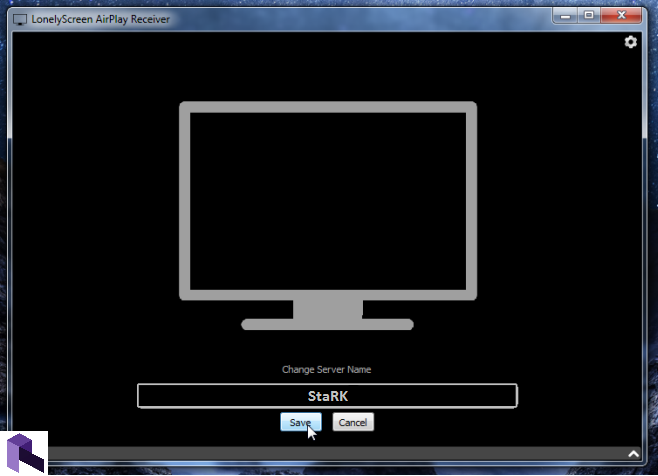 On the AirPlay screen, tap your PC and turn on Mirroring. 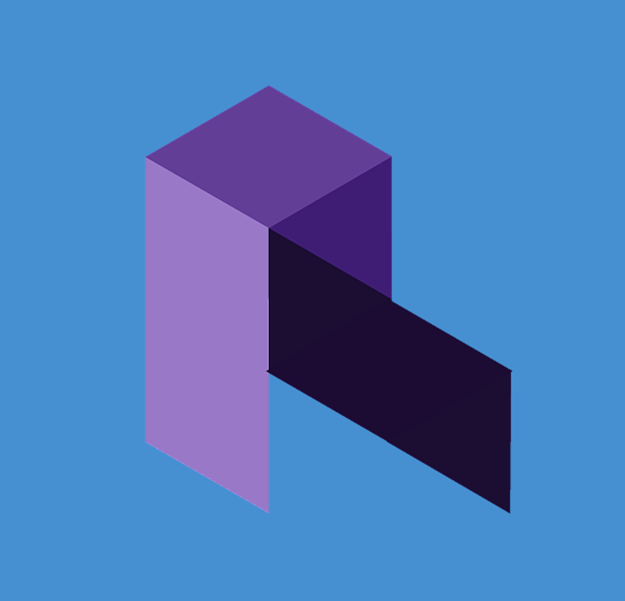 Tap done and wait for the app on your desktop to start mirroring your phone’s screen. The app is slow to start receiving the stream so you might want to wait a few minutes (yes minutes, not seconds). It supports both portrait and landscape orientations and has a record feature as well. We have to be honest; the app is buggy and the record feature is no good. During tests, it was unable to record a single screencast. Getting it to start receiving the stream was a bit of a problem too and it was resolved by repeatedly restarting the PC we were testing on. Once you get the stream started, you might wonder how good it is and if it’s choppy or not. 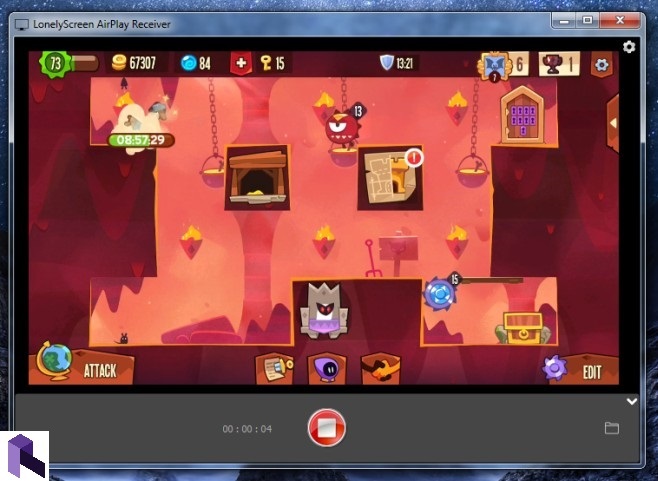 The stream turns choppy if you’re using really heavy apps like games so LonelyScreen isn’t the go-to app when you want to record yourself playing an awesome game, but if you’re looking to make a brief tutorial, you can use LonelyScreen to cast the phone screen to your PC and use a different screen recording tool on your desktop to record the app.